I am happy to announce that I appear in the current national issue of Best Lawyers in America’s Business Edition, Winter 2017. Being named is an honor. 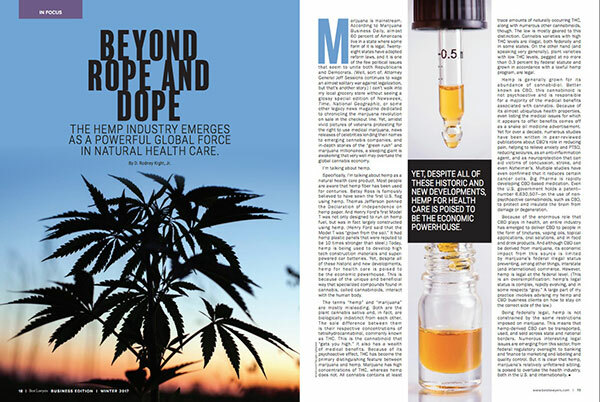 I’m equally happy that Best Lawyers also published my article about the emerging hemp/CBD healthcare industry, “Beyond Rope and Dope“. You can read it here.